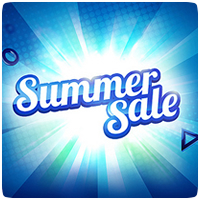 Sony has updated the European PlayStation Store Summer Sale with a raft of new discounts on games to enjoy. A number of new games have joined the sale including Horizon Zero Dawn (£29.99) and Wipeout Omega Collection (£19.99), along with Naughty Dog’s Uncharted 4 (£19.99) and The Last of Us (£15.99). The European PlayStation Store is holding a massive Easter sale, with up to 70% off PS4, PS3 and PS Vita titles. Hundreds of titles are on sale over the next few weeks, with savings on GTA V, FIFA 16, Uncharted: The Nathan Drake Collection and more. And new titles will be added every week. 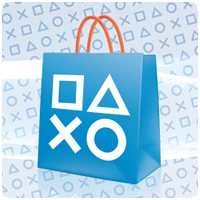 The EU PlayStation store is having a Black Friday Sale this weekend (available until November 30th), giving you some nice discounts on a variety of titles across all three PlayStation consoles. For example, you can pick up Telltale’s various series-based titles for a fraction of the original price. 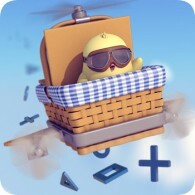 The Summer Sale kicked off on the PlayStation Store last week, and continues into this week, with new titles added to the same. In fact, 38 PS4 games have gone on sale today, ranging from AAA releases to indie games. There are some good titles in the mix, although some of them have been previously available as part of the Instant Game Collection. 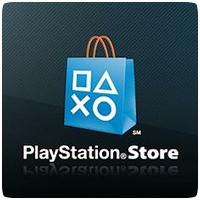 Sony has discounted a number of games on the PlayStation Store this week in the run up to E3. A number of PS4 games are included in the sale, with games like Assassin’s Creed IV: Black Flag and Battlefield 4 reduced by a measly £10, but LEGO Marvel Super Heroes has been reduced to under £30. SCEA is hosting a 14 for ’14 sale on the PlayStation Store, staring tomorrow, offering gamers massive discounts on 14 PS3 and 14 PS Vita games to celebrate the New Year. The 28 games will be discounted by up to 50% off, and up to 75% off if you’re a PlayStation Plus subscriber. You can pickup games like Killzone Mercenary (PS Vita) for $9, or Puppeteer (PS3) for just $7. 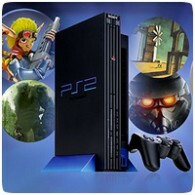 Sony #PlayStationMemories sales continues this week, moving on from the PS2 era to the current generation – the PS3. The PS3 has seen a host of new IPs and existing franchises over the last 6 years, from the likes of inFamous to WipEout and more. 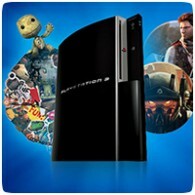 You can find a great selection of PS3 games at discounted prices in the sale. 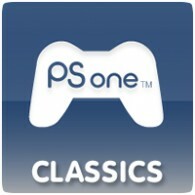 Sony’s #PlayStationMemories campaign in Europe continues today with a massive sale on PS2 titles. 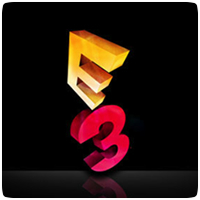 The console, which was released back in late 2000, has sold over 150 million units worldwide, and saw great games like Final Fantasy X, Tekken 5, GTA III, Metal Gear Solid 3: Snake Eater and many more great titles – some of which are now on sale. If you are looking to save a few quid after the festive season, you’ll be happy to know that Sony are having a games sale across Europe starting later today. 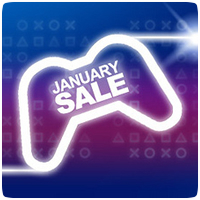 Between 9th January and 30th January you’ll be able to get discounts on many PS3 titles and DLC, including Transformers: Fall of Cybertron, Mafia 2 and Borderlands.